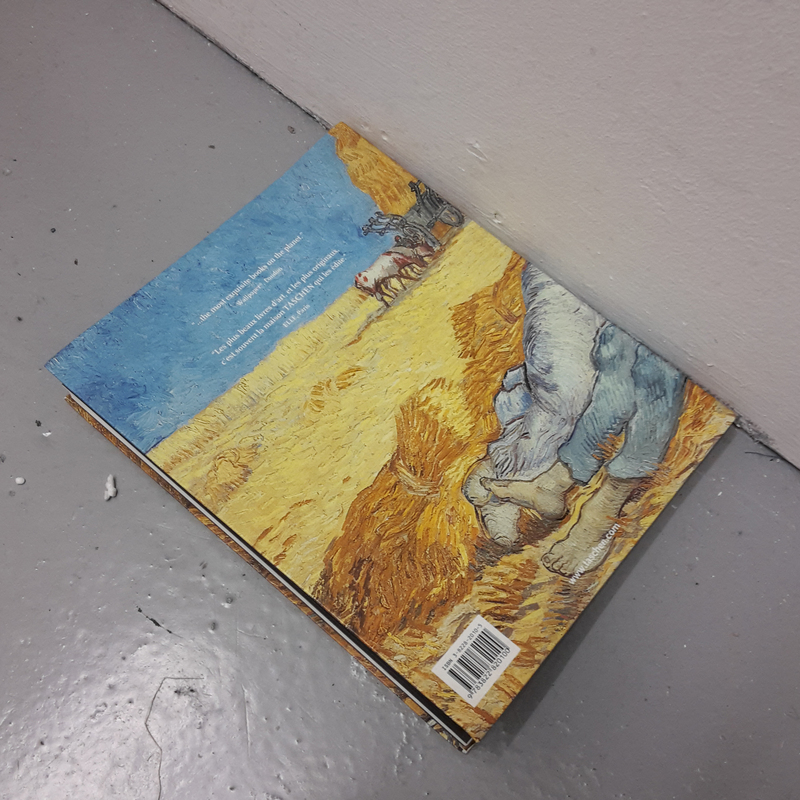 Joël Riff will be talking about Vincent van Gogh’s heritage, as he encounters it in the work of contemporary artists. Joël Riff is a curator and the editor of the online art chronicle Curiosité. Based in London, he teaches in Paris and works at the Moly-Sabata Résidence d’artistes run by the Albert Gleizes Foundation. Since 2004 he has made it a rule to visit at least one exhibition a day in order better to archive and then share the very latest in art.